Untouched by the blinding ineptitude that plagues the local Philippine band scene they guard their underground ideology with a fence of barbwired independence. They have stocked their arsenal with an uncomprable and uncompromising barrage of hate and strife that is heard clear and precise within their riffs and the disturbingly intent nature of the band's murderous vocal screams. Yet, Mass Hypnosia is not contented. Slowly gaining notoriety and status on the Filipino underground music community, founder Karl Rosales kept and still keeps the fire burning despite of several lineup changes. Since their 2011 demo (Blood Spotted Bullet Face) the band focuses on a matured, raw and gritty sound which would become the prototype of the new direction the band is bound on. 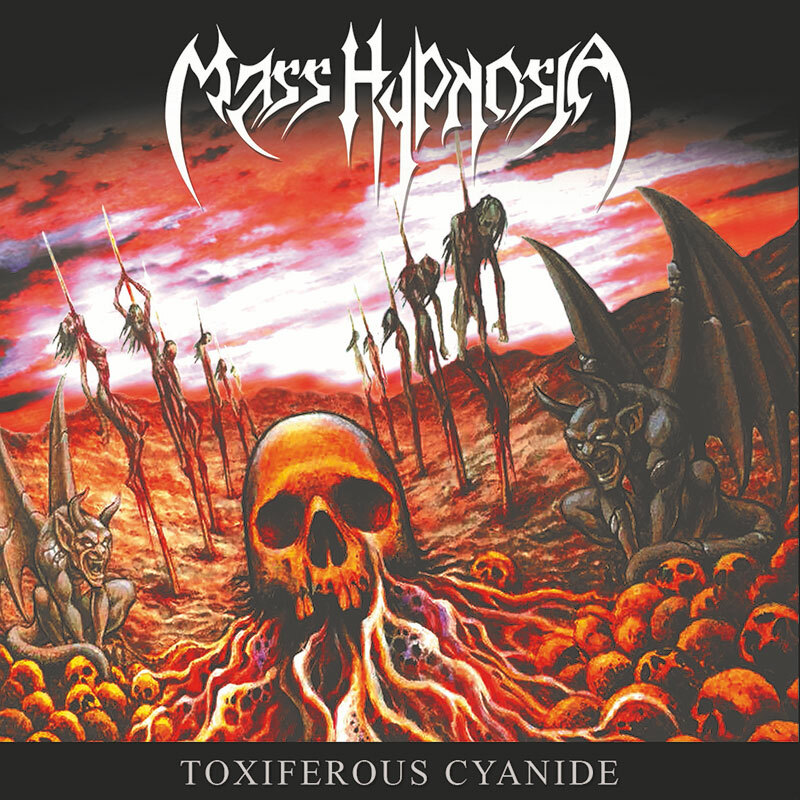 All this cumulating in the release of “Toxiferous Cyanide”: An album full of raw and energetic thrash metal which sounds as thrash should sound!